Villa Zolitude Resort & Spa - Phuket Town, Phuket, Thailand - Great discounted rates! 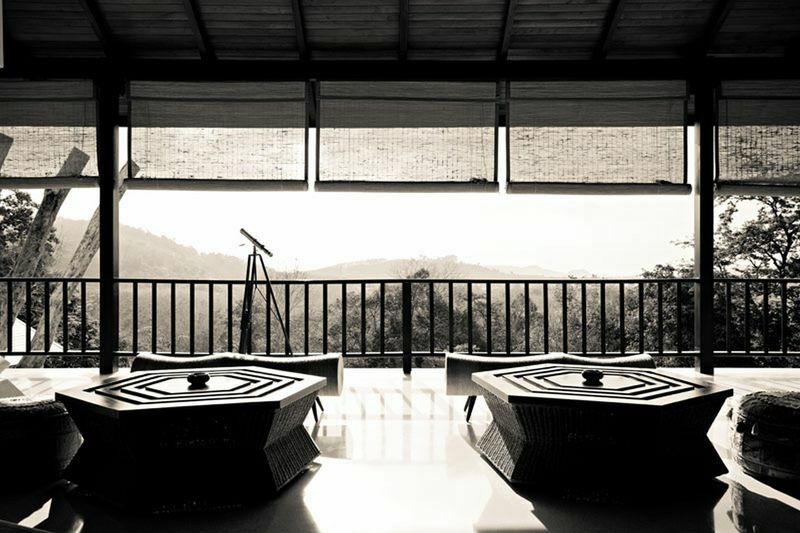 Located in Phuket Town, Villa Zolitude Resort & Spa is a perfect starting point from which to explore Phuket. The property offers a high standard of service and amenities to suit the individual needs of all travelers. All the necessary facilities, including 24-hour security, infirmary, wheelchair accessible, 24-hour front desk, luggage storage, are at hand. All rooms are designed and decorated to make guests feel right at home, and some rooms come with fan, Private bath. The property offers various recreational opportunities. Convenience and comfort make Villa Zolitude Resort & Spa the perfect choice for your stay in Phuket. Villa Zolitude Resort & Spa - Phuket classifies itself as a 4 star hotel.